Barring an alien invasion, in which Martians coordinate their ships to fire bolts of plasma energy upon the world’s sources of electricity thereby destroying life as we know it, tomorrow should see the release of Particular Stupidities (Romney and Marsh File #5). I looked at my employer’s suggestions and decided that I was happy with my way of doing things but because they are Amazon I was going to comply. In any case, earlier this week I made the mistake of opening up the word document of this book and reading the first few chapters, just to see how it still grabbed me. I found a couple of words that I’d repeated close to each other (that irritates me in a text when there are usually so many synonyms available to choose from) and I thought I might as well take the opportunity to change those while I was carrying out Amazon’s instructions. But I couldn’t. I couldn’t make any changes. The book’s editing option was locked. I was locked out of my own book. My bowels made themselves known to me. I double-checked the date. OK. No problem. I could email Amazon and they could sort things out. They are always very good at communication – friendly, helpful and prompt. I emailed them. They emailed me back – friendly and promptly – letting me know that there was nothing to be done. Apparently, Amazon’s policy is that when a book is on pre-order it is locked down, protected from all influence and interference, for the three days prior to its release date. My sweat ran cold and freely from every pore followed by the threat of things hot and messy running freely from other places I was struggling to maintain control of. When I recovered from my swoon my first thought, after exhausting my extensive repertoire of Anglo-Saxon swear words and checking my underwear, was why would they email me with things that need to be done at a time when I can’t do them? My mind was then immediately filled with ‘what if’ scenarios. What if I’d found something very wrong on a final, final check that I hadn’t been able to resist? A wrong name, a missing paragraph, a ‘proper’ formatting issue? I would not have been able to gain access to my book and make the necessary changes. All those pre-orders would go out across the world carrying the errors and the damage to my reputation would be cataclysmic, a bit like what those alien invaders could do to the world. Only worse. As I said above, I’m happy with the way the book looks (apart from those two words that I really do want to change). But hang on… what if there are other issues? I didn’t read past the first five chapters. Did I thoroughly, thoroughly check everything before I uploaded it? I think I did. I’m sure I did. Didn’t I? Did I? I can’t look now. To find something else, something significantly disastrous, something that I could not rectify because my book is locked down would probably finish me as a fully functioning human being. My current state of unease exists because I’ve gone the pre-order route with this book. It’s the first time I’ve done that. It’s worth repeating that Amazon insists on having the final copy submitted ten days before publication date. I fully understand why. But for self-publishers like me – mind like a sieve, memory of a goldfish, total responsibility for everything mine – the experience can become quite… agonizing. Anxiety levels quickly move up the scale towards panic attack when the eleventh hour approaches and the doubts and worries stampede in. Of course, the answer is quite simple and obvious: do everything properly, thoroughly, in good time and then check, check and check again before pressing upload. And I’m sure I did. Except that did I? Still available for the special pre-order price of only 99p (or the US $ equivalent). This will increase to £1.99 the day after publication. Why I can’t live in the UK. Sometimes in order to fully appreciate something one needs to go without it for a while. That’s how it is with me and my home. 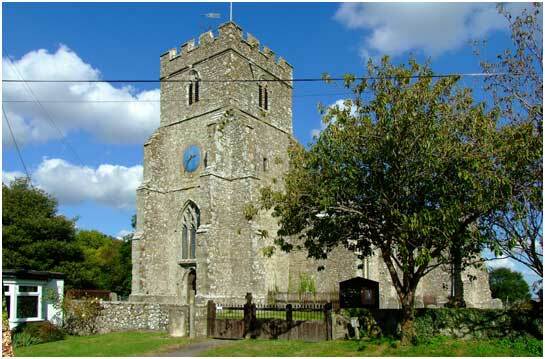 I’m talking about Romney Marsh. Six years I’ve lived abroad and I’m finally coming round to the idea that the place I left has a lot going for it. (That’s probably just as much a reflection of Istanbul as it is anything.) Regarding home, I think that familiarity bred, not contempt, but something approaching it. Shame on me. And so it is with no small amount of sadness and irony that I say, even though I quite like it here these days I don’t think I can live here again. My ‘About Me’ page on this blog says: When I lived in the UK, I tried a couple of times to write, but with the responsibility of property and family and work and the distractions of television and radio and newspapers and people I never got anywhere with it. Nothing’s changed, I’ve found. I’m here on holiday at the moment. Been here just over two weeks. A couple to go. And I haven’t stopped. Mostly, I haven’t stopped enjoying myself. Having a four year old who loves the outdoors helps. If we’re not enjoying the miles of Dymchurch’s golden sands we’re down the local park or on the RHDR or in a rowing boat on the Royal Military Canal or in the garden playing a ball game. We spent a fantastic today at Port Lympne wildlife reserve. Tomorrow he’s having a party. I’m playing tennis. (I got to go to Wimbledon this year – as a spectator.) I play football once a week and then we hit the pub afterwards. Tomorrow I’m digging out the push-bike for a cycle. I run on the beach. Too many evenings I’m spending working my way through five seasons of Breaking Bad and bottled ale. I’m cooking because I want to. I’m eating for pleasure. I’m enjoying some decent booze. I can’t remember the last time I shaved or wore a pair of long trousers. As a retirement present I bought myself that watch I was looking at a few months ago. (No one else was going to buy it for me and I reckoned that the time I put in at the chalk face deserved something special by way of commemoration.) I’ve stopped wearing it. Who cares what the time is when you’re on holiday and enjoying life? I’m also gutting a flat in preparation for refurbishment. I’m enjoying that physical graft too. About the only thing I don’t have time for is writing. And these days, after jacking in the day job, I’m supposed to be writing for a living. I repeat: I don’t think I can live back home again – too many distractions. This is the first title of mine that I have made available for pre-order. Until publication day a copy can be snapped up for 99p. Then it’ll go up to £1.99 like the others. I think that the current price has been a major factor that has kept the book hovering around the top twenty of the British Detective chart. Whatever, it’s had plenty of visibility, which has to be a good thing. I don’t know how many copies have been pre-ordered because Amazon doesn’t seem to make that information available on my sales account page until the day of release. I’m guessing that on release day, when everyone who has pre-ordered gets their copy the grand total will be revealed to me. 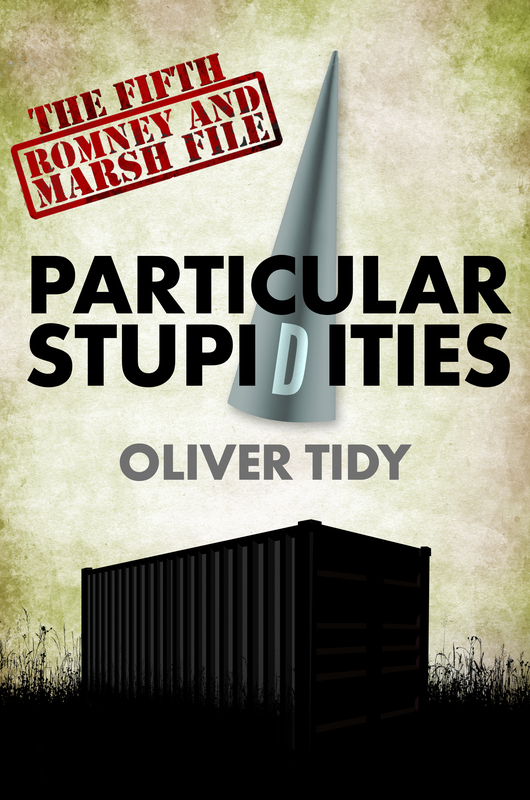 It’s twelve days until release day of Particular Stupidities. Like each of the other books I’ve put out, as publication day looms I’m experiencing a creeping nervousness over whether the book will please readers of the R&M Files. Reflecting on the book led me to consider what I hope to deliver to my readers with this one. 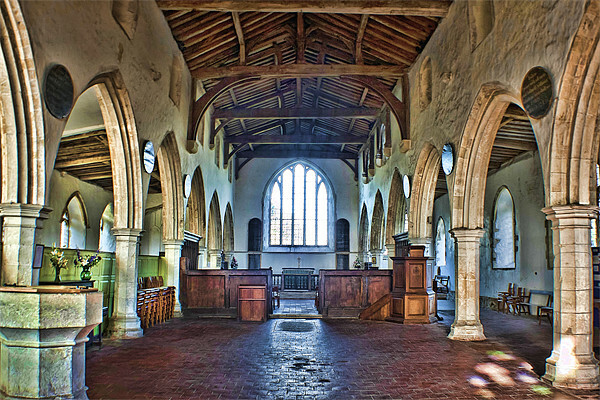 My answer is this: a murder mystery, a few laughs, a worthy addition to the Romney and Marsh Files and maybe a bit of food for thought. Ambitious? We’ll see. I hope that everyone is having a great summer.